This Mat Tek Cable Protector allows you to protect your cables while also keeping them safely concealed and out of the way. 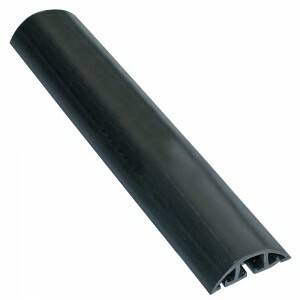 It has a PVC construction which is durable and sure to be long lasting. The Cable Protector is perfect for use in high traffic areas where cables could cause a trip hazard. It measures 75 x 2500 mm but can be cut to any size to suit your needs. 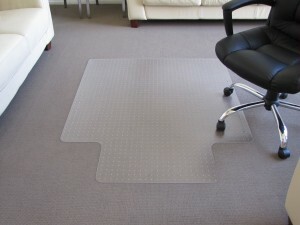 You can use it on almost any floor surface to reduce trip hazards and also protect cables against foot and wheeled traffic. It has a 3 cable capacity. 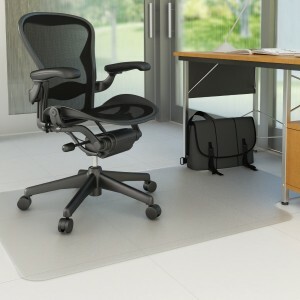 Comfortable, resilient sponge base provides relief from constant standing. 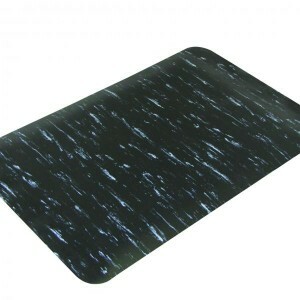 Smooth, marble pattern surface is easy to clean. 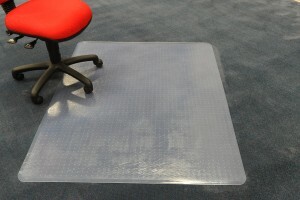 Anti slip top provides traction. No glue bond means mat won’t delaminate. Freight charges may apply on this product.